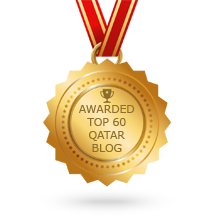 Surely, the happiest place in Qatar opened its doors last December 10, 2016. 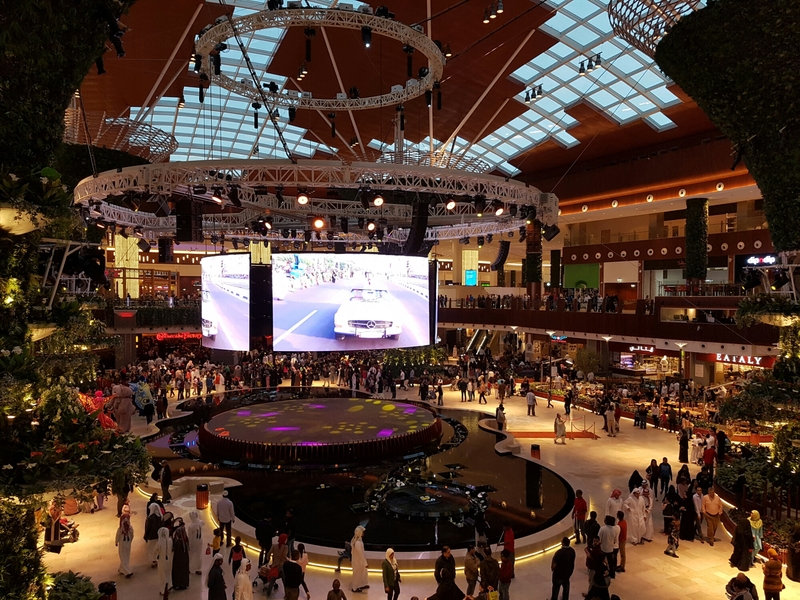 With most of the employees still having their weekend break, many people flocked to Mall of Qatar to witness the opening of the country’s biggest mall to date. 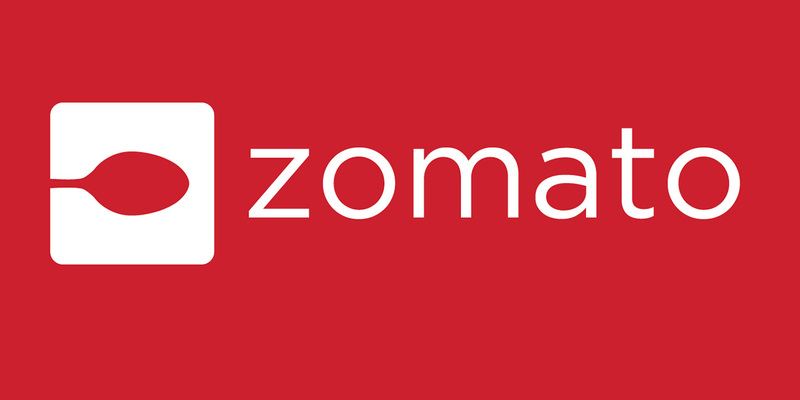 Surprisingly, there are already a lot of retail shops and wide array of restaurants that are open. Here’s a photo blog uploaded straight from my mobile. 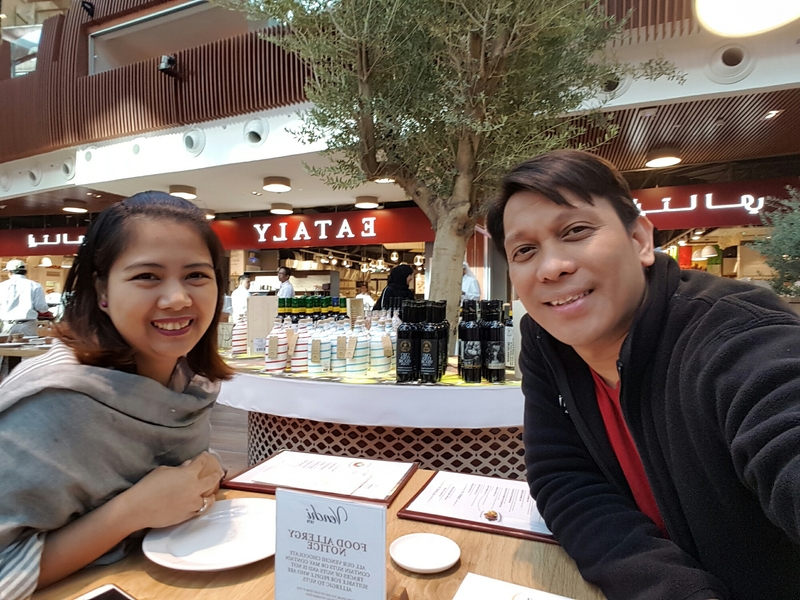 We were there at the grand opening day of the Mall of Qatar last December 10, 2016. 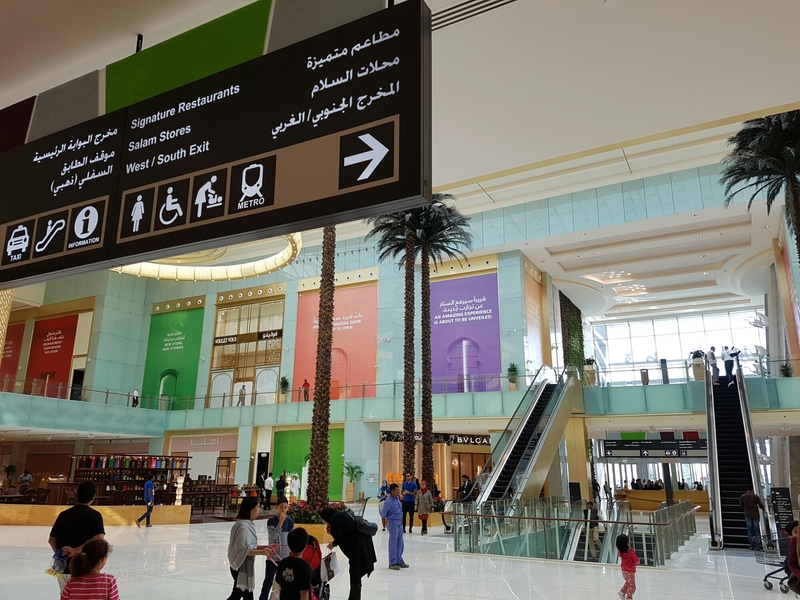 Not Dubai Mall… these feathered animals will greet you right at the entrance of the Mall of Qatar. 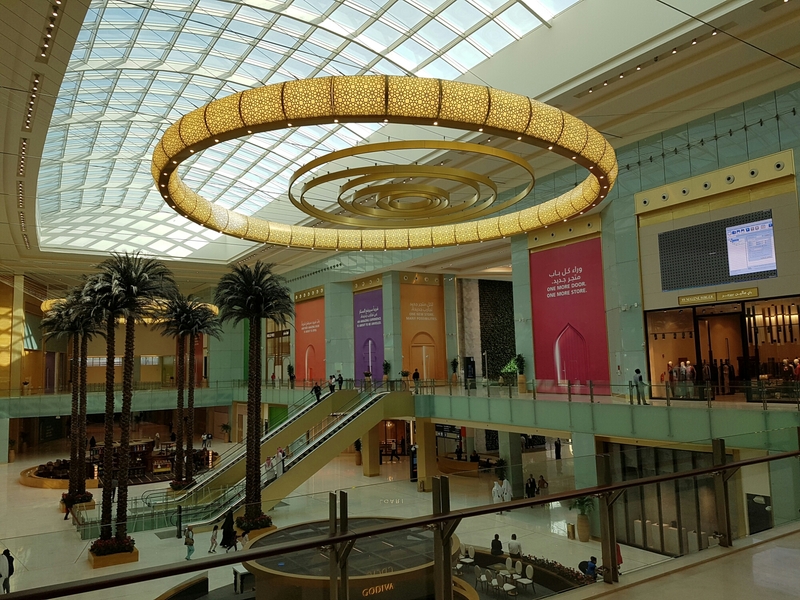 The food atrium of the Mall of Qatar with popular restaurants like The Cheesecake Factory, Eataly and Pf Chang to name a few. They also have more restos and a big food court at the first floor. 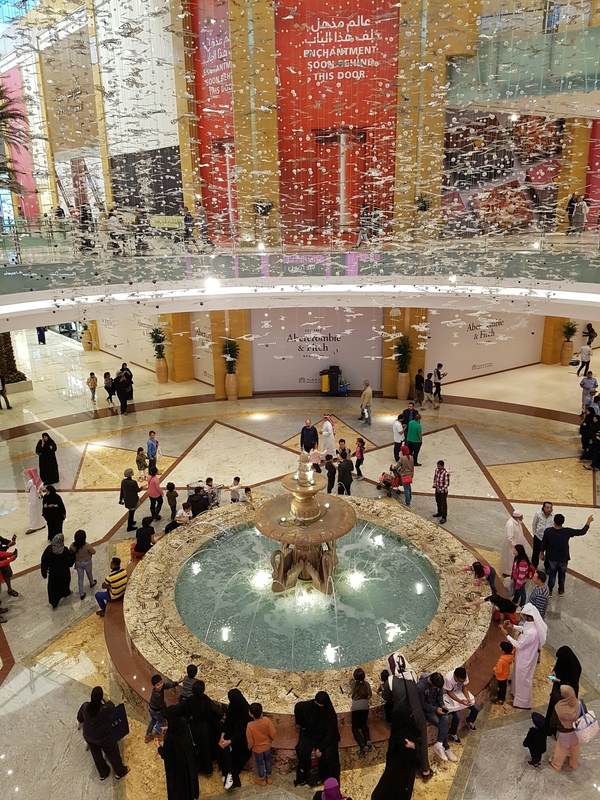 Fountains… one of the mall’s most attractive photo and resting places. 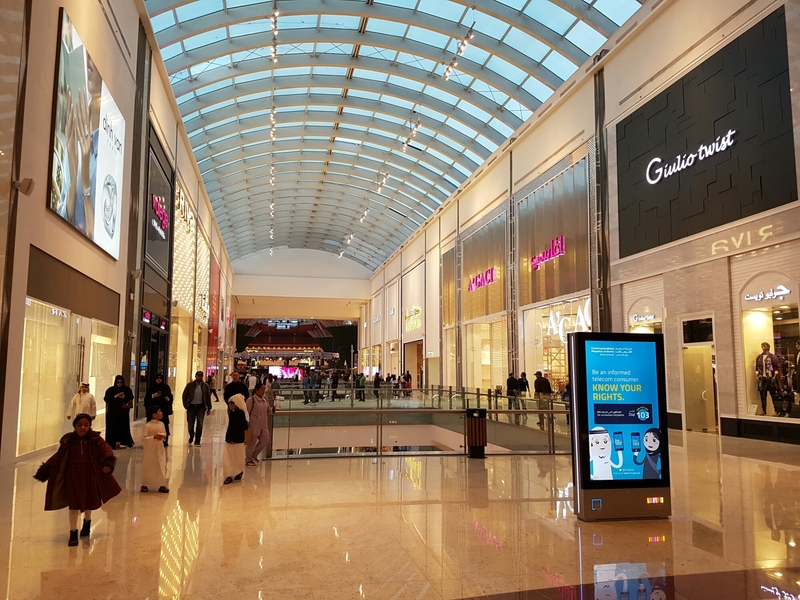 One of the beautiful atrium at the Mall of Qatar. Some shops are still closed but it still certainly looks grand and very imposing. It will even be more accessible once the Doha Metro becomes operational. With the so many road constructions going on towards Dukhan area, either from Qatar Foundation or from Al Rayyan Road, it can easily confuse drivers especially if big trucks are right infront of you. But with the help of waze and watchful eyes for small signages, you will surely reach in no time. But what impresses me is the development of the Dukhan Road… very far from how it looked like few years back when im still assigned at the Camel Race Track in Shahaniya. Once all completed, it will definitely make driving to and from the Mall of Qatar very easy from any points of Qatar. Soon, it will even attract regular visitors and tourists once the Doha Metro and one of the World Cup Stadium is in place. 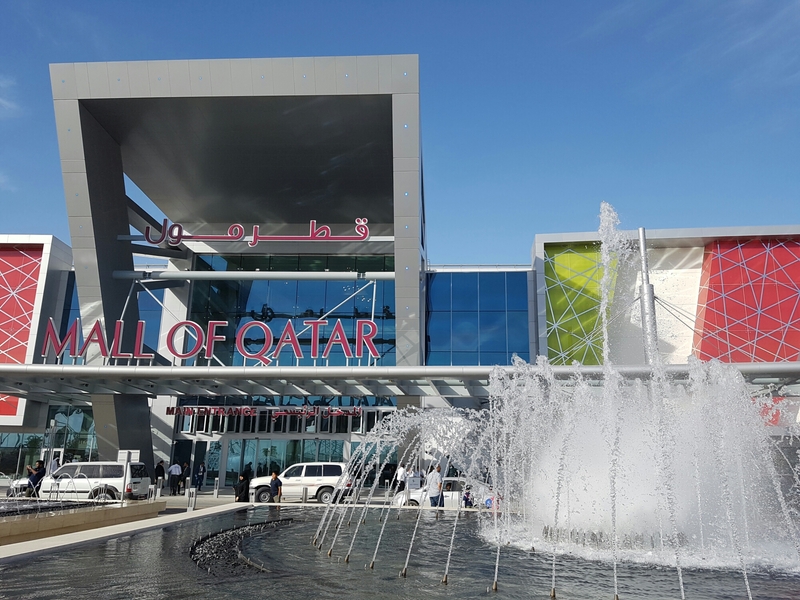 UPDATE: We can expect that Mall of Qatar will even surpass the festive celebration of yesterday’s soft opening when they schedule the GRAND OPENING sometime on February 2017.